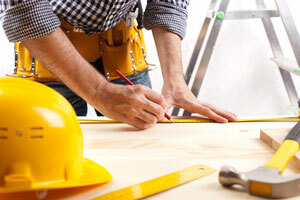 Aside from larger tools, such as a drill and a power saw, HVAC professionals also use many smaller tools. 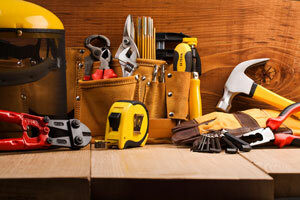 An HVAC pro’s arsenal of tools typically includes a tape measure, hammer, screwdrivers, pliers, wrenches, and more. Unfortunately, lugging around a heavy toolbox can sometimes prove tiresome and inefficient. An alternative way to efficiently organize your tools and make them more accessible is with a tool belt for HVAC specialists. 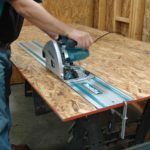 If you’re looking into buying the best tool belt for HVAC techs, look at the comparison table below, and read on further for reviews. Learn how to choose a tool belt here. Finding the right tool belt can involve trial and error, especially when you have so many options to choose from. However, we’ve put together the review guide below to narrow down your options to just the best HVAC tool belts, so you can be confident that your first choice is going to work for you. 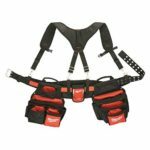 Each tool belt features specific features and benefits that can make your job easier. 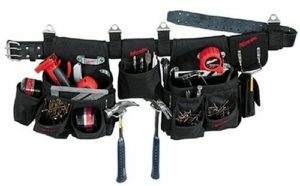 Click here to read about the best HVAC tool bag as well! Occidental makes some of the best tool belts on the market. Most people say they literally get decades of use out of them, and the thing about leather is that it only gets more and more comfortable the more you wear it. This means that Occidental Leather Tool Belts are a combination of durability, comfort, and functionality, and their Professional Electrician/HVAC series is no different. This tool belt is the best HVAC tool belt for a few reasons. 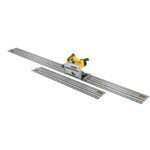 For starters, it obviously holds most of the tools that you’ll need as a technician – screwdrivers, pliers, cutters, wrenches, multimeters, and any other basic hand tools. It has a total of 37 pockets that’ll hold most all the tools you’ll need on the job. This tool belt will be one of the best investments you’ll make – if it’s in your budget. It’s durable, it’s comfortable, and it’s highly functional. Check it out! 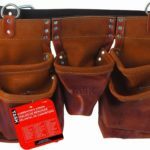 This set of tool bags can be extremely handy for you if you have debated buying either a bag or a tool belt. You can see in the picture above that it has handles that you can haul it and all your tools around with, or you can clearly wear it around your waist. 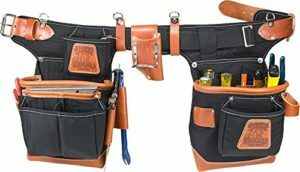 This tool belt is also ideal for HVAC techs since it has so many pockets and pouches for you to put all your little hand tools. It comes with a total of 27 pockets that will serve you well. It’s made out of heavy duty nylon that should last you for years as well. 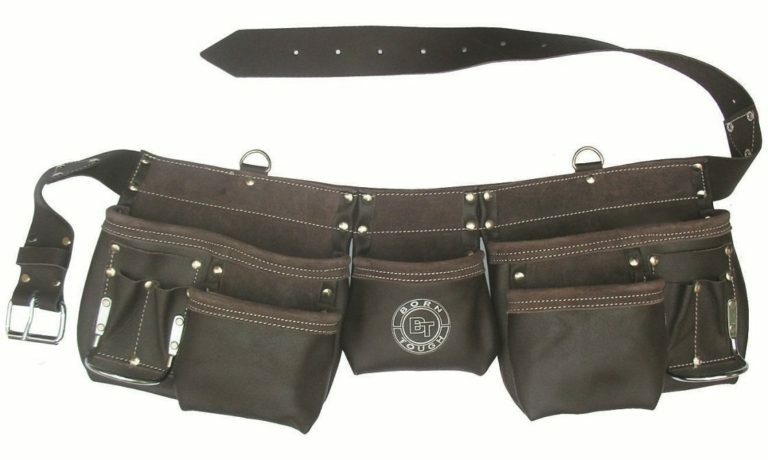 If you find yourself taking your belt off a lot, this is definitely the right tool belt for you! Check it out. The Born Tough 11-Pocket Tool Belt is tough enough to keep up with even your most laborious tasks. Whether you are installing ductwork or repairing HVAC units, you need a tool belt that is both reliable and capable of storing all of your necessary tools. This heavy duty belt is capable of doing both. You have plenty of room for your pliers, screwdrivers, tape measure, and other various tools. Two customers seemed to have issues with quality and durability, but the majority of clients appear to agree that this tool belt was a worthwhile purchase. In fact, most reviewers expressed satisfaction about the quality and durability of the tool belt. 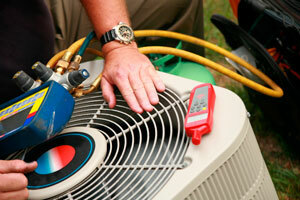 Therefore, it is definitely worth a spot in the top tool belts available for HVAC workers. If you are looking for a quality and durability unlike any other, you need the Occidental Adjust-to-Fit Fat Lip Tool Bag Set. Occidental is a well-known name among many professionals, particularly those who need tool belts and bags. The American based company prides themselves on quality products and excellent customer service and have done so for more than 34 years. With an impressive 4.8 out of a 5-star rating, you can’t go wrong when you choose this tool belt. Pleased customers have had numerous good things to say about this particular belt. For instance, one customer said, “Best bags I’ve ever owned so far, only had them a week, but so far I love them.” Another just said, “Sturdy, adjustable fit, perfect! !” Yet another said, “Nice rig. Quality and well-placed pockets. Hammer loop is where they always are and should be.” Reviewers all seemed to agree this is the best tool belt for HVAC as well as many other jobs. A couple of customers felt that perhaps the hammer loop was a bit too small. They also felt that the pockets did not have as much room as they hoped for. However, the majority of customers agree that the Occidental Adjust-to-Fit Fat Lip Tool Bag Set offers plenty of room, convenience, comfort, and durability at a price that is well worth paying. Last, but certainly not least on the list, is the Milwaukee Tool Belt. 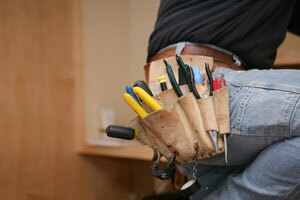 As an HVAC professional, you need a tool belt with plenty of room to accommodate all of your necessary tools. Fortunately, this tool belt can do just that and more. 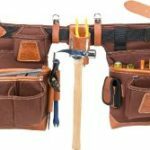 When it comes to the best tool belt for HVAC pros, this one is deserving a place on this review list. It offers plenty of pouches so you can store everything you need to get the job done. The Milwaukee Tool Belt has a 4.2 out of a 5-star rating thanks to several positive reviews left by purchasers. Overall, it would appear that customers seem generally pleased with the purchase of this tool belt. One happy buyer said, “They have grown on me, now I couldn’t be without them.” Another said, “Great product, great seller. Exactly as described and shipped quickly.” Some of the other comments indicated that despite the many pockets found on this tool belt, it is not too bulky. Some customers seemed a bit unhappy with the size of the tool belt. For instance, one customer commented that the belt seems to fit larger than stated. Another felt that the pockets of the tool belt were not up to standard. 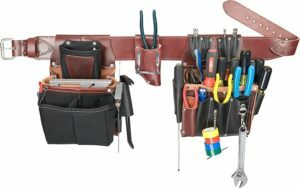 However, most purchasers appear to agree that this is an excellent tool belt for the price and well worth the purchase. 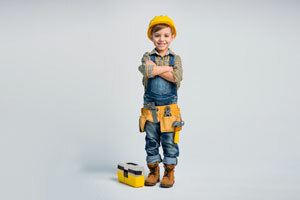 Any of the tool belts mentioned above will make a great pick if you are an HVAC professional. 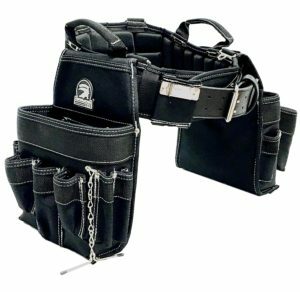 The Occidental tool belt has winning stats and is our choice for the best tool belt for HVAC techs. That being said, it is a bit on the pricey side compared to the other HVAC tool belts, but it can be worth it considering the quality and durability that it offers.